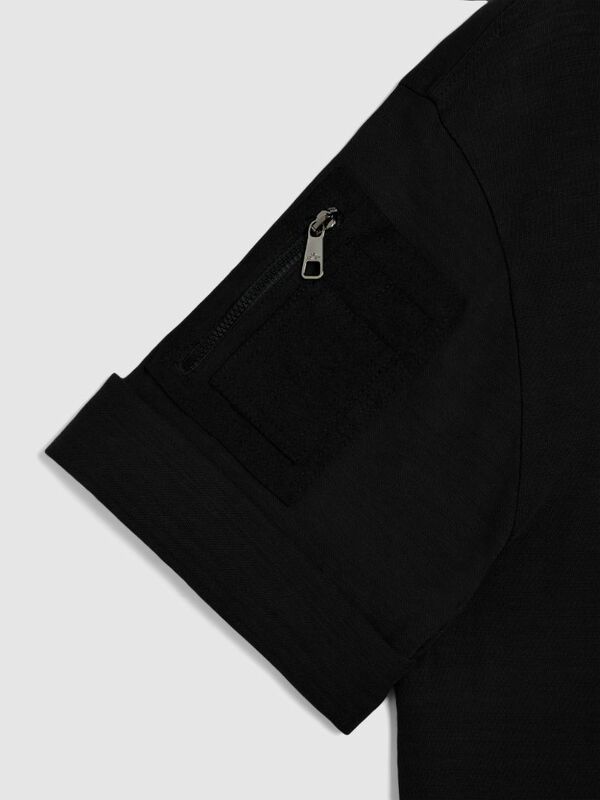 The “Loose Fit" is generously cut for those that want their garment to feel a little more relaxed. 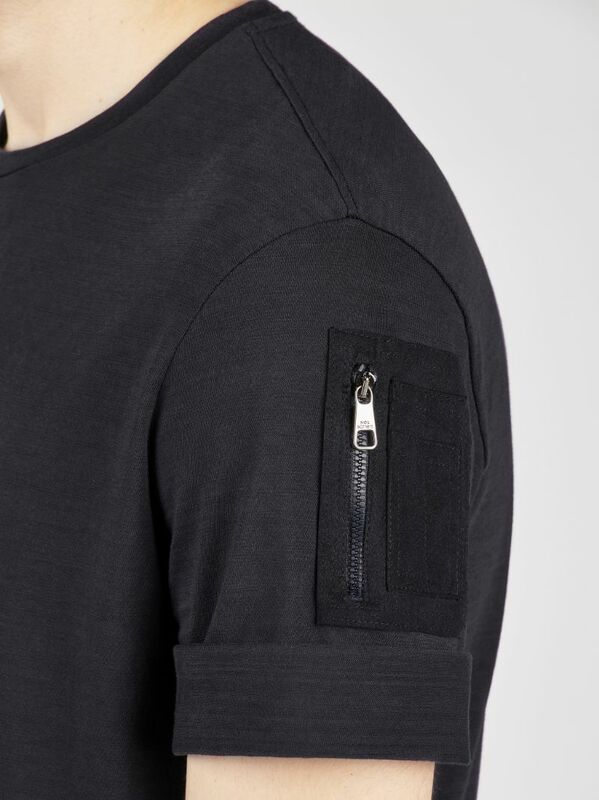 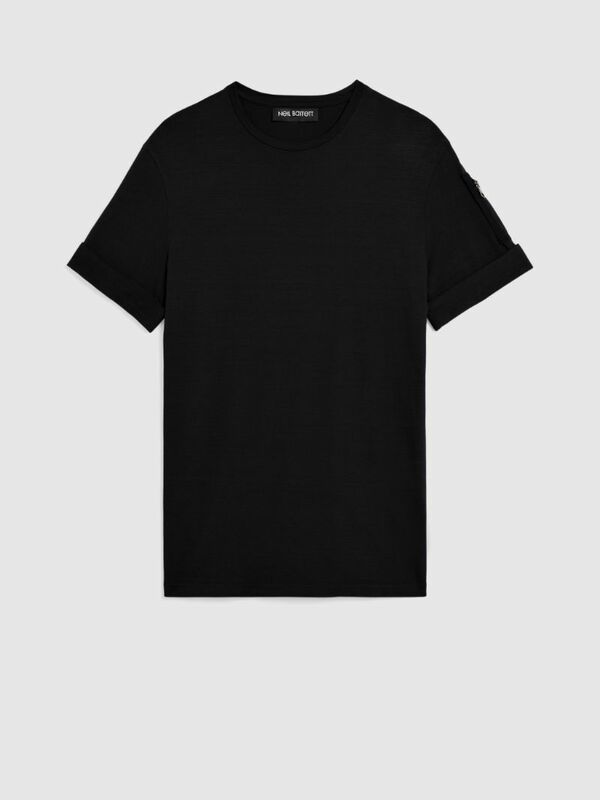 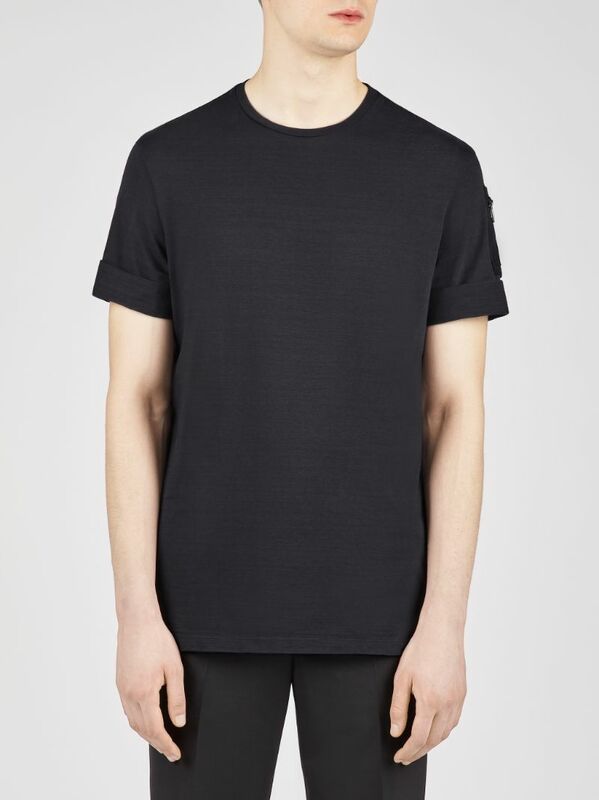 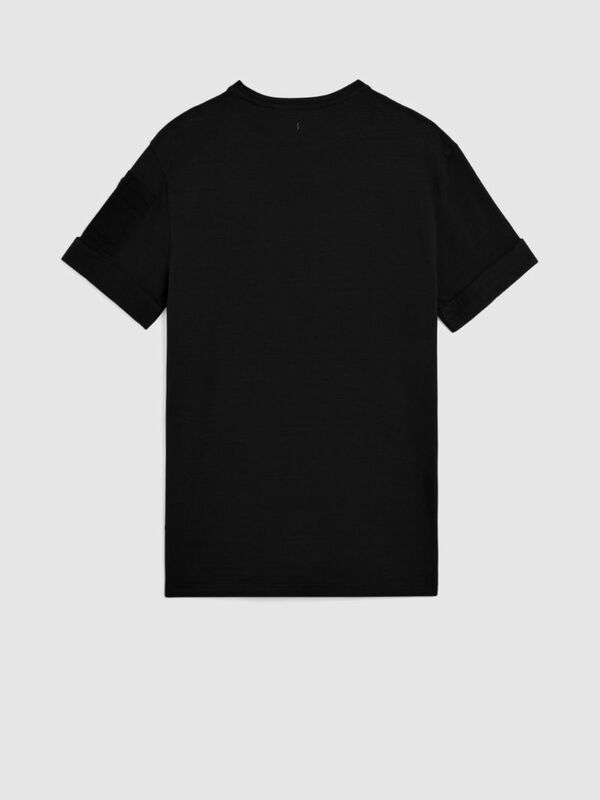 A soft cotton blend T-shirt with classic appeal, this Neil Barrett design is given a modern touch with its MA1 pocket to one sleeve. 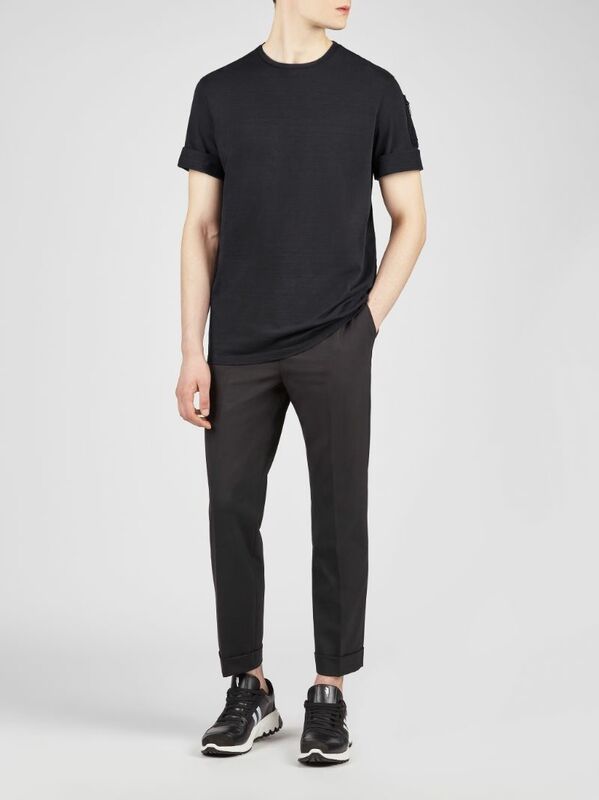 Short sleeves with turn up details add a relaxed and casual feel.